It’s time for some Holiday Fun and You are Cordially Invited! 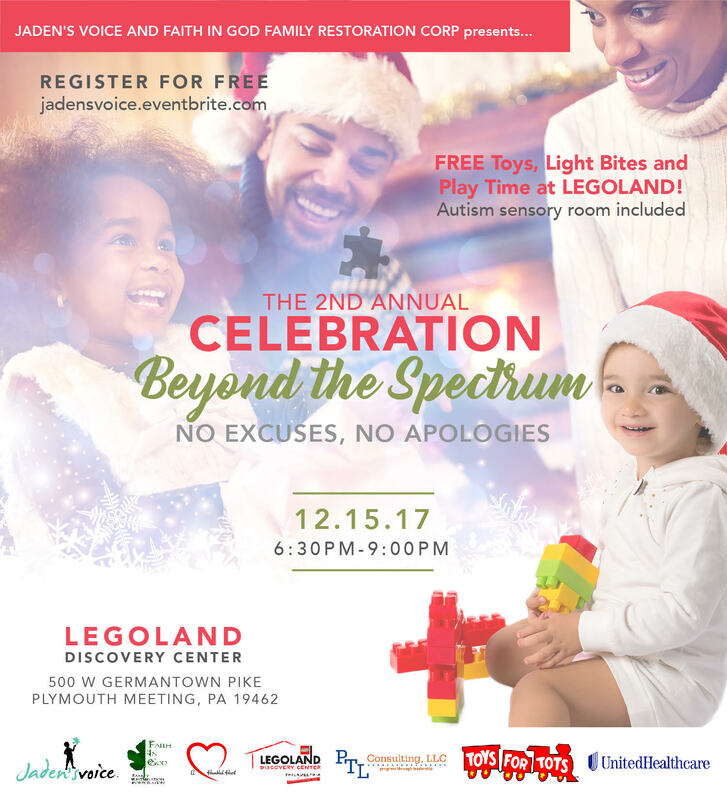 Join Jaden’s Voice, Faith In God Family Restoration Corporation (FIG) & A Humbled Heart for the 2nd Annual “Celebration Beyond the Spectrum: No Excuses No Apologies” Children’s Holiday Event on Friday, December 15, 2017 from 6:30pm – 9pm. This year we will be on location at LEGOLAND Discovery Center in the Plymouth Meeting Mall 500 W. Germantown Pike, Plymouth Meeting, PA 19462. Free Toys, Play Time, Giveaway Bags, Food & More. First Come First, Serve. 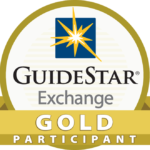 Register for FREE below!